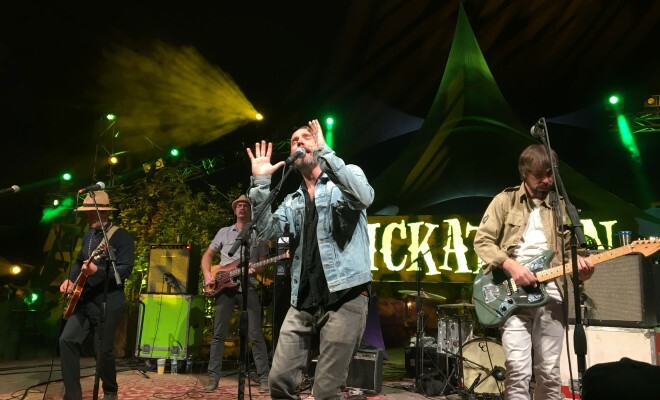 Lydia have FINALLY announced the dates for the Illuminate Tour, which will span across the majority of the US and into Canada. 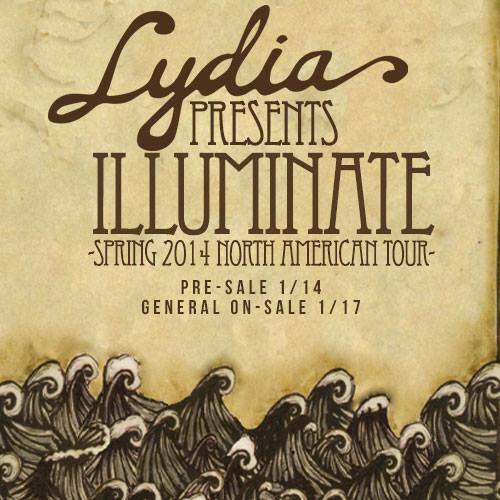 Lydia will be playing their 2008 release Illuminate in its entirety. Because they love us.